If you fancy a career change or just want to expand your skillset, heres my Top 3 Tips for those who want to get started in a job in information technology. Over the years I’ve found that I’ve always got the most out of face to face training and labs, however the costs of formal training like this can be well beyond the reach of someone starting out. When this type of training is unavailable I’ve always used online versions with great sucess. Over the years I’ve used CBTNuggets to great effect, and achieved all my Server 2003, XP and Vista training almost exclusively from these courses. For a while i’d not been able to afford the premium fee for CBTNuggets, so resorted to using free training on YouTube, which is a viable option if you are a little cash strapped. One of the perks of my day job is a free subscription to Pluralsight, so I’ve been using that exclusively for the last 6 months. I always prefer the paid online training over the free YouTube videos as the paid training tends to be better produced. Sound and picture quality is also usually better and the courses also follow the letter of the syllabus with little or no deviation, making them ideal if you are planning on sitting the official exams. When I’ve been asked about what is an ideal “starter” certification, I’ve always suggested the A+ course from Comptia. The A+ is an ideal starting point for someone dipping their toes into the IT world as it can be worked through at your own pace, isn’t too taxing as long as you follow the syllabus and don’t miss anything out – and most importantly gives you an industry recognized qualification at the end of it. If you start small, then you can build up your skill level as your confidence increases. 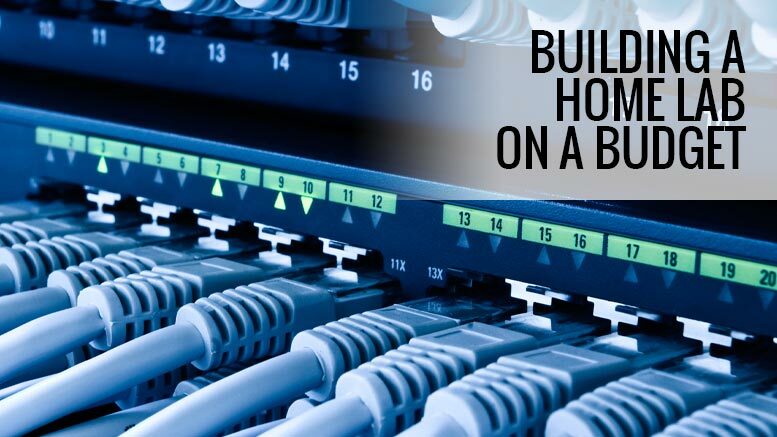 I’ve known people go directly onto a Server 2012 course without having a good foundation and lose interest because its perceived as too difficult and a lot of it is over their heads. 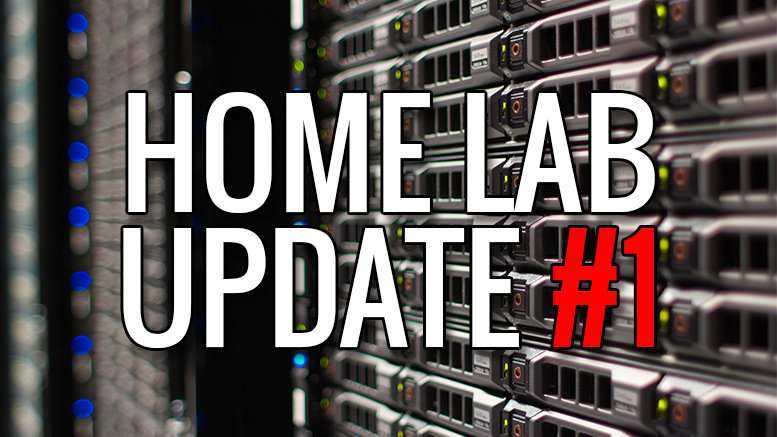 I’ve blogged on this subject several times and I think a good solid homelab setup is one of the best investments you can make as part of an IT career. 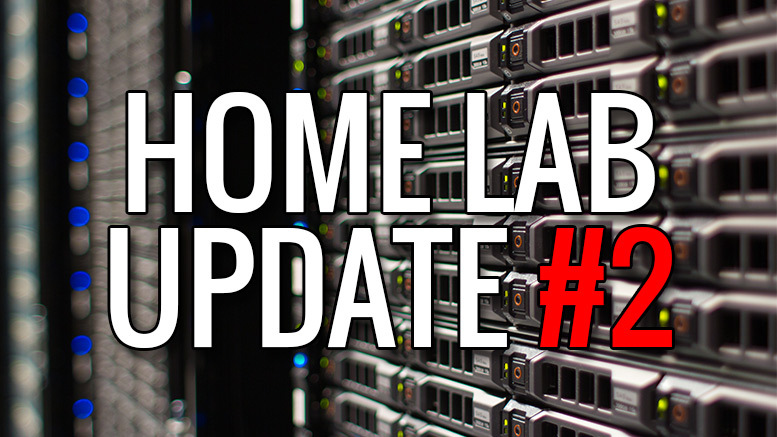 If you have a little space and a bit of budget, then i’d recommend that you pick up something like the HP ML10v2 or the HP Gen8 Microserver – with a few small upgrades you’ll have a very useful virtual host that’ll certainly enable you to run 3 or 4 virtual machines concurrently, which is more than enough to run through some of the Microsoft Certifications such as the MTA and even the MCSA, with out breaking the bank. 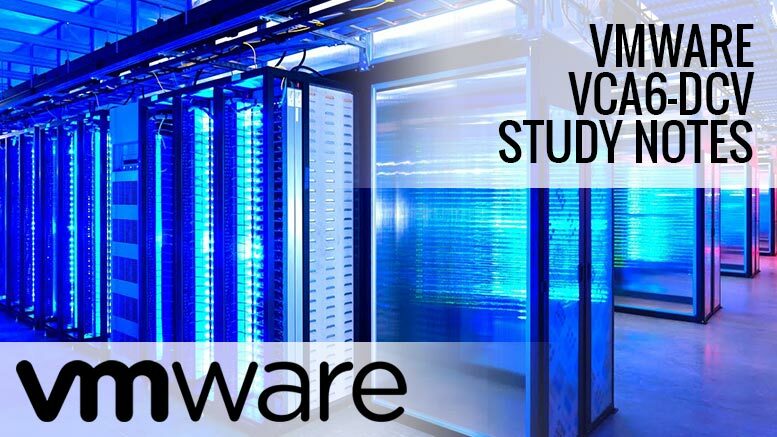 If you don’t have the space or the budget for a dedicated setup, then you can build a smaller, slightly more limited version of the lab on your PC or laptop using VMWare Workstation Player or Oracle Virtualbox – all you need to do is make sure that your system has enough RAM for all the virtual machines that you want to run. 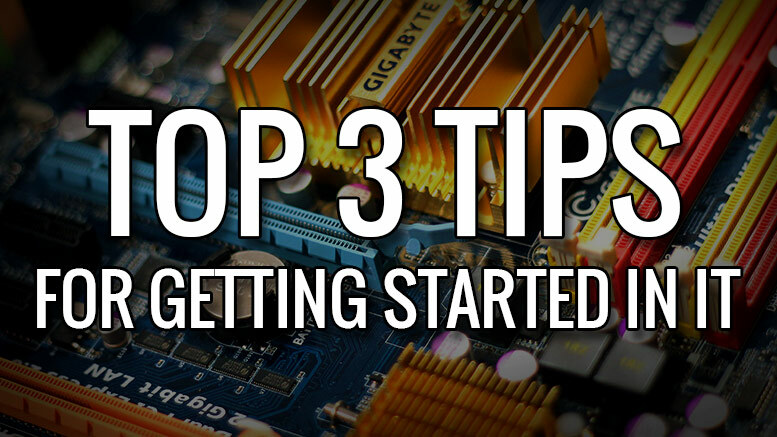 Be the first to comment on "Top 3 Tips for Getting Started in IT"